Next week, a different breed of high-flying vehicular competition hits GTA Online with 20 new Stunt Races custom built for the Rocket Voltic, Ruiner 2000 & Blazer Aqua in Cunning Stunts: Special Vehicle Circuit. Designed with each of these vehicles' unique characteristics and abilities in mind, this collection of Stunt Races comes to GTA Online on Tuesday, March 14. 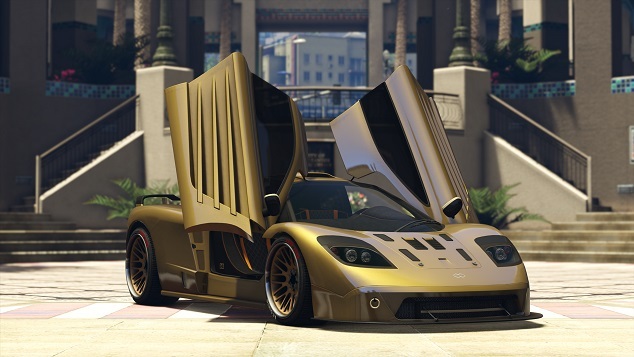 Also on Tuesday, Legendary Motorsport adds the classically-styled Progen GP1 to its formidable roster of supercars. And to gear up for next week's Special Vehicle Races, Rockstar has also got a flight of new GTA Online bonuses kicking in this weekend and running through Monday, March 13th (on top of ongoing specials including Double GTA$ & RP Stunt Races). Aspiring kingpins can claim their own high-rise for 25% off Executive Offices and Office Garages before taking advantage of CEO bonuses all weekend long. To help satiate your thirst for carnage and gear up for Tuesday, Warstock is slashing the SecuroServ prices on Special Vehicles. Special Vehicle Missions will also dish out Double GTA$ & RP throughout the weekend, allowing you to earn big while getting acclimated with the Special Vehicle of your choosing. 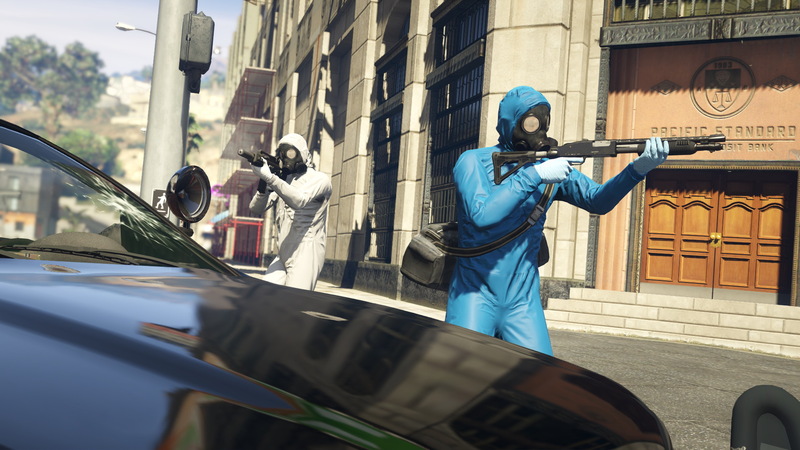 Bodyguards and Associates are also getting a Double GTA$ salary bump this weekend. Cunning Stunts: Special Vehicle Circuit March 14th - New stunt races are coming custom made for certain vehicles - and the all new Progen GP1!